The SJC Celtic group was started 2 years ago by music teacher Amy Young and a small group of students who enjoyed playing in regular informal Celtic sessions at lunchtimes. 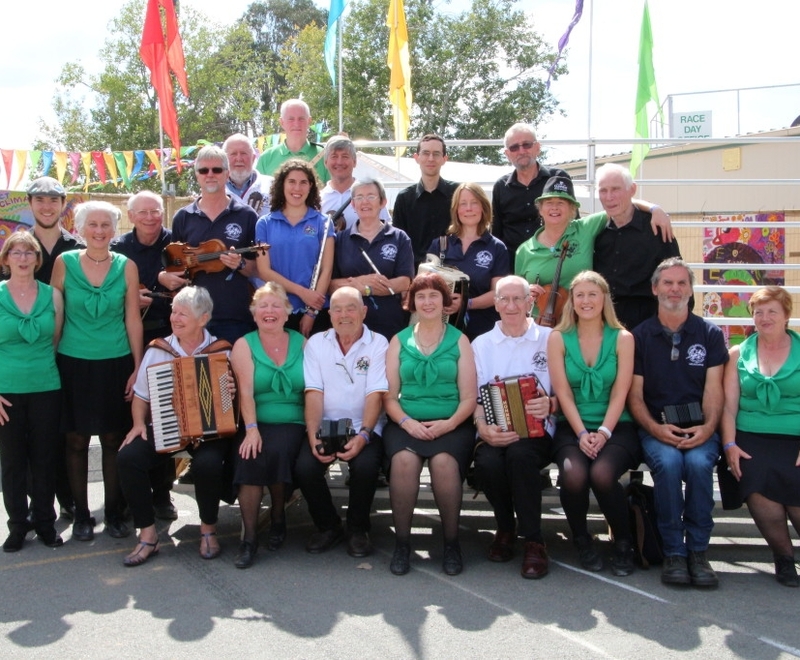 This group has continued to grow, with students enjoying playing together and discovering the many complexities of rhythms and melodies across their broad Celtic repertoire. They have performed at many school events over the past couple of years and have become a staple group in the expanding music program at St Joseph’s.